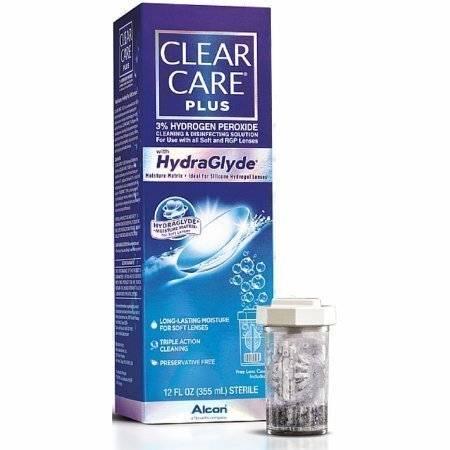 Clear Care* Plus is a convenient and highly effective hydrogen peroxide based system with exclusive moisture technology for soft contact lenses. Clear Care* Plus provides simultaneous cleaning, daily protein removal and disinfection of all types of contact lenses, including soft (hydrophilic), silicone hydrogel, and rigid gas permeable lenses.Our patened Triple Action Cleaning formula deeply cleans and kills bacteria while carrying away dirt and debris by attaching to deposits and lifting them away.The exclusive HydraGlyde* Moisture Matrix is primarily designed for weeting and lubricating silicone hydrogel lenses. 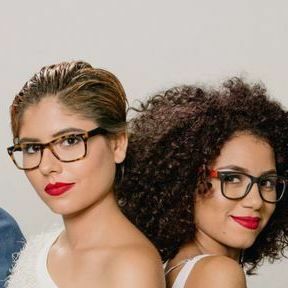 It surrounds soft lenses in long-lasting moisture for extra hydration.